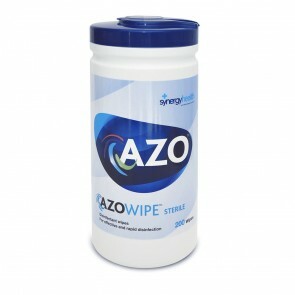 The Azo™ range of Infection Prevention and Control products are traditionally used in a range of healthcare environments, ranging from hospitals to dental practices. 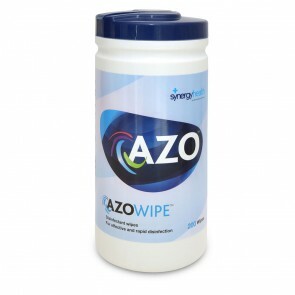 Azo™ has over 40 years of infection prevention and control expertise, and this range is now available for you to buy for use within the home. The AzoWipe™ range contains 70% alcohol, which has been proven to provide efficient and rapid disinfection of hard surfaces. 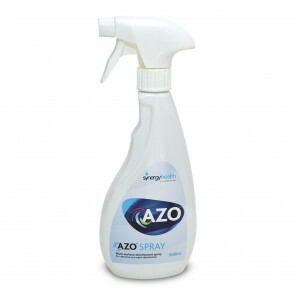 Our popular Azo™ Spray delivers the solution in a liquid trigger spray for cleaning of larger surfaces. 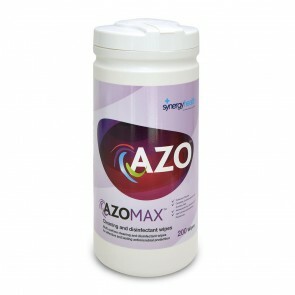 AzoMax™ combines a powerful detergent and disinfectant to produce a 2-in-1 cleaning and disinfectant range. The range contains an alcohol-free formulation which can be used for one-step cleaning and disinfection of surfaces. Available in a range of product formats including canisters and sprays. AzoDet™ wipes contain a detergent formulation designed to remove everyday dirt from surfaces prior to disinfection as part of a two-step cleaning and disinfection process. AzoDet™ is widely used for general everyday cleaning. 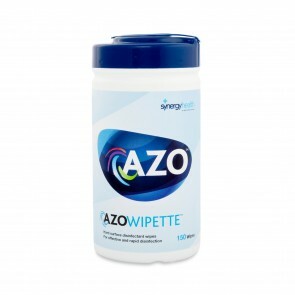 AzoDet™ wipes are a great alternative to cleaning with reusable cloths, soap and water.